Peppers are what I consider one of the “vegetable gardening glory plants.” Nobody really cares if you can grow nice beans or zucchini, but everyone will ooh and ah over your peppers and tomatoes. Unfortunately, if you live in a colder climate like I do, peppers can be tricky to grow, unless you’re an advanced enough gardener that you have a greenhouse or you’ve got some experience under your belt. 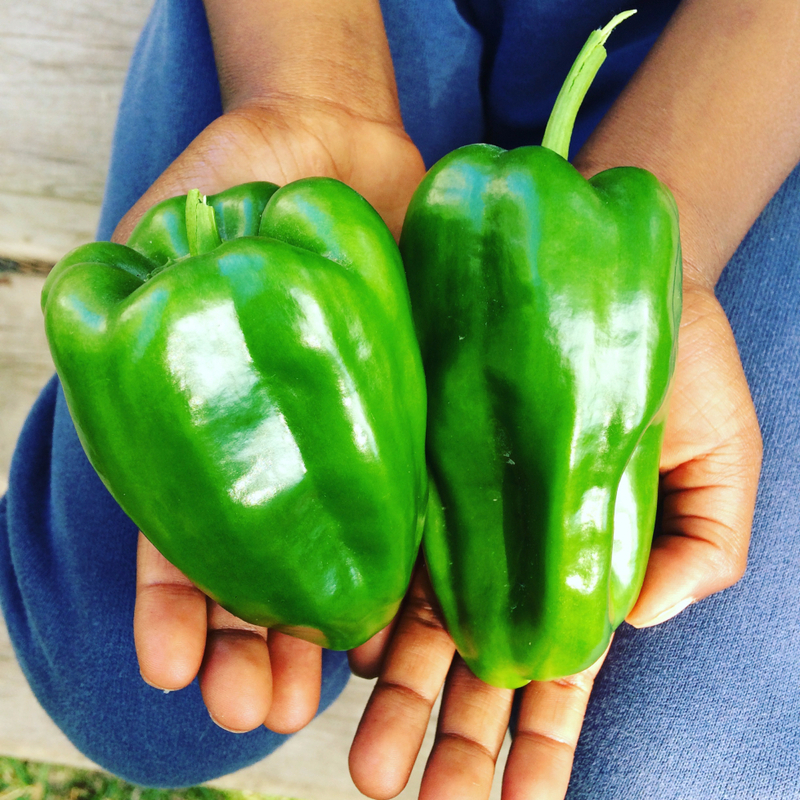 I hate to admit it, but it took me 4 YEARS to finally grow a grocery-store-sized bell pepper. And you can bet I bragged about that pepper to practically everyone I knew. So what did I learn from that experience? Peppers can take their sweet time germinating. If you’re starting them from seed for the first time, start them a tiny bit earlier than you think you need to. If you have a heat mat for your seedlings, use it. Not all pepper varieties are created equal. In subsequent years, I’ve had much more success with different pepper varieties. 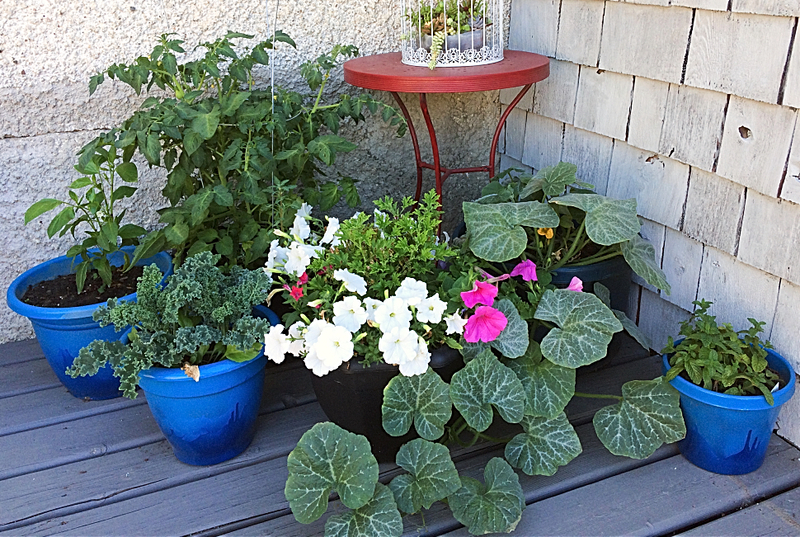 Here’s some of my favourites that I think beginner gardeners will have better success with. If you’ve never planted a pepper before in your life, start with Hungarian was peppers. They’re super easy to grow, produce lots of fruit, and can handle your abuse. 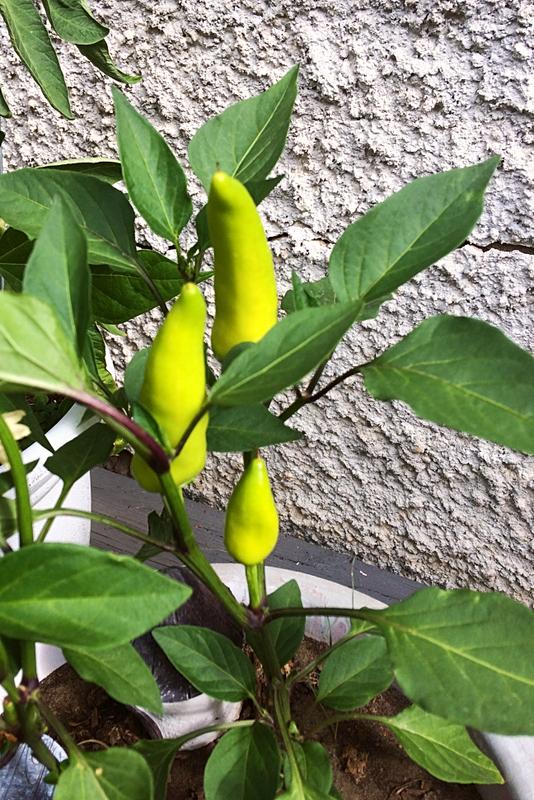 When I had to abandon my garden this summer because of health issues, my Hungarian wax peppers still kept producing. Does this mean you can plant them and forget them? No. But they’re not so delicate that missing one watering is the end of them. 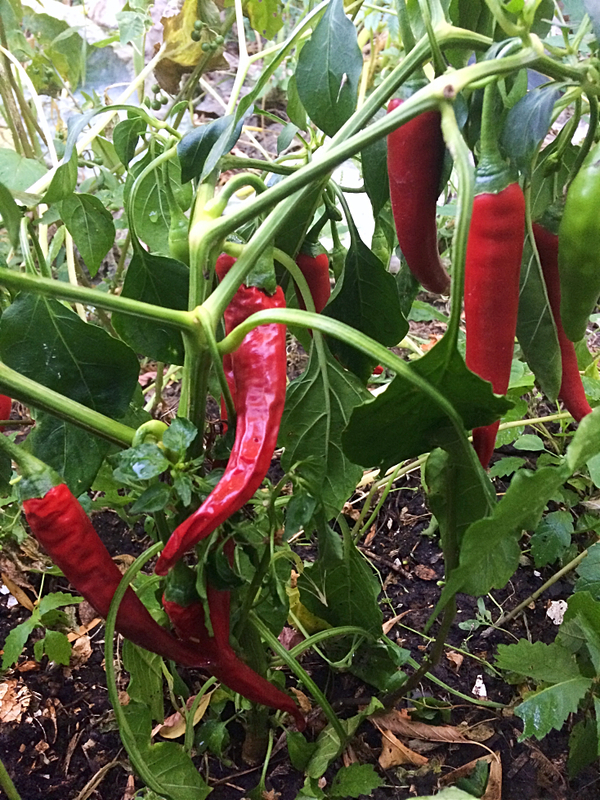 Much like the Hungarian wax peppers, cayenne peppers are peppers that just keep on giving. I like to harvest them when they are green and let them turn red in the house, so that I can get more peppers in my short growing season. I have not personally grown these–yet, but lots of my friends have and they’ve all raved about them. I’ll be starting some seeds this winter and I’ll let you know how it goes. 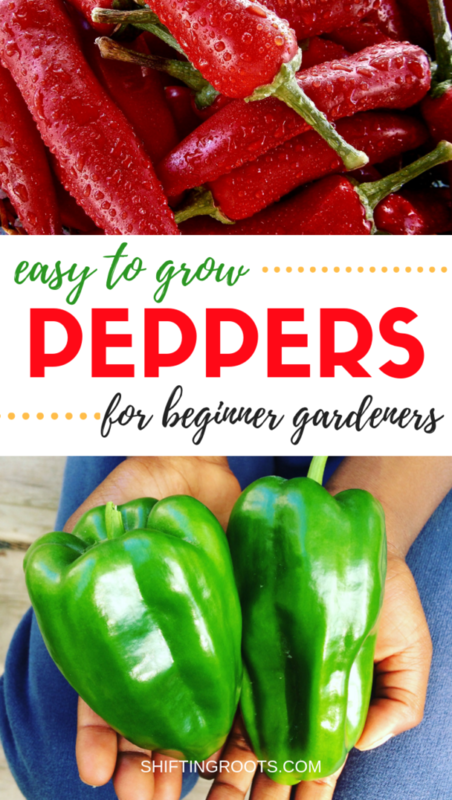 What about Growing Peppers in a Warmer Climate? For the last year I’ve felt really bad that I don’t have answers like this for all of my readers who live in much warmer climates than I do. So I’ve hired another gardener who lives in South Carolina to write and consult for me occasionally so I can better serve you. The following suggestions are based off of her advice. First of all, if you live in a warmer climate, you’ll have a MUCH easier time growing peppers than I do. In fact, you might even have to shade your peppers in the afternoon to avoid sunscald. She also mentioned all of the pepper varieties up above that worked well for me in zone 3. Whatever pepper you decide to grow, I wish you the best of luck in your gardening adventures! Do you ever see an image on a food magazine and can’t get it out of your head? 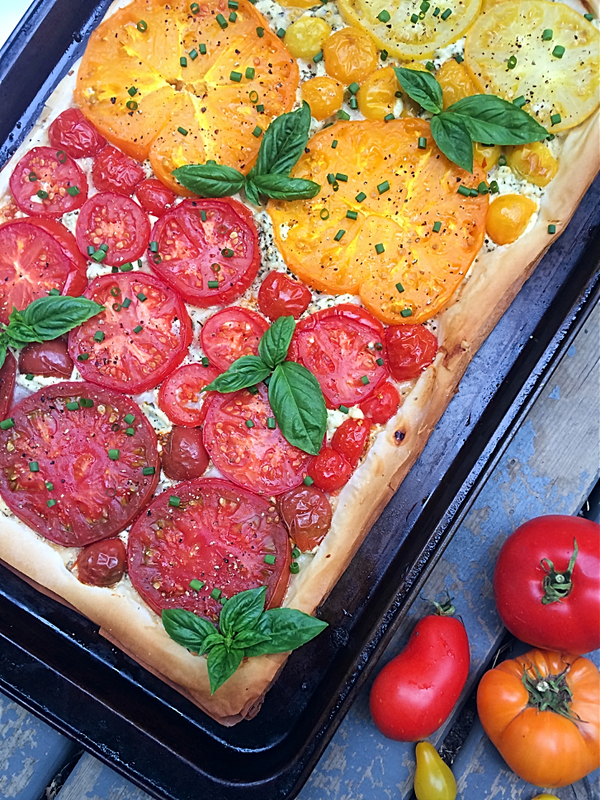 About two or three years ago, I saw a beautiful rainbow-coloured tomato tart on the cover of a magazine. Was it Martha Stewart? Real Simple? Another food magazine? I have no idea. But that photo stuck with me and I’ve been waiting to create my own version for awhile. 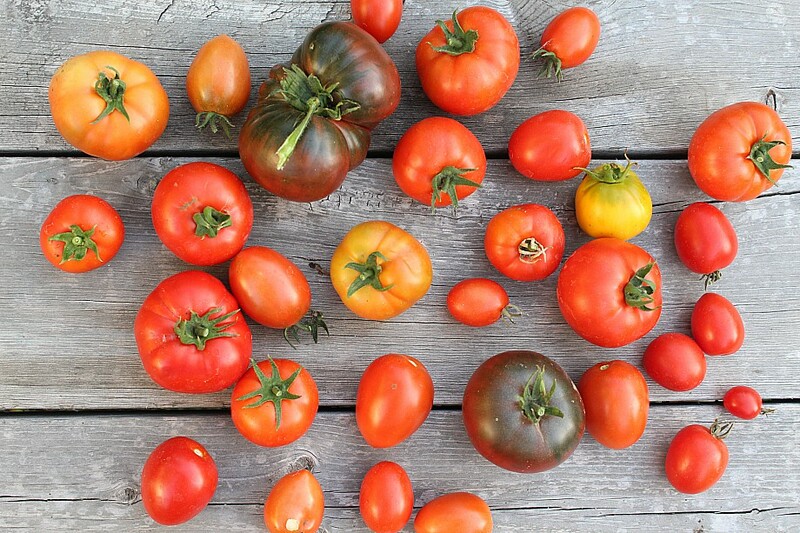 You’ve planted the tomato seeds, watched them grow, and now you’re finally starting to get some beautiful tomatoes! But what’s this? Who put this disgusting black scab on the bottom of my beautiful tomato? That horrible scab that’s ruining your tomato is called Blossom End Rot.